A Chinese government donation which was received by the Speaker Hon. 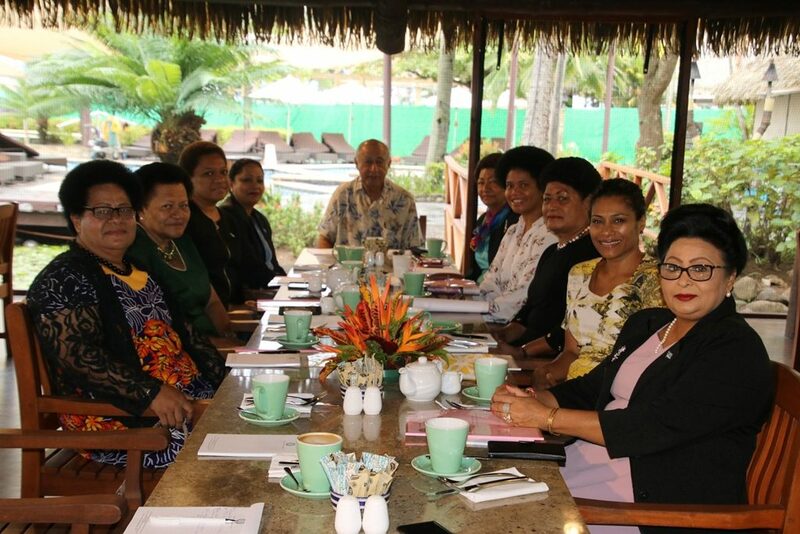 Dr Jiko Luveni last Friday will assist the Fijian Parliament in the new session of Parliament. 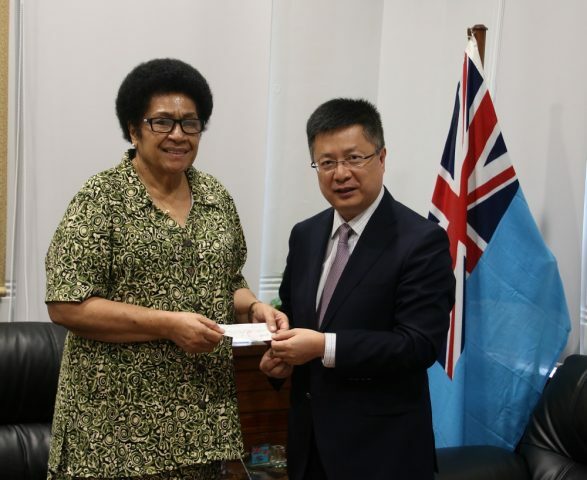 Chinese Ambassador to Fiji, His Excellency Qian Bo presented the donation to the Speaker. “This donation will have a direct impact on, amongst other things, the interior of the Parliament Chamber and also for the provision of specialised secretariat support for the new Parliament,” Hon. 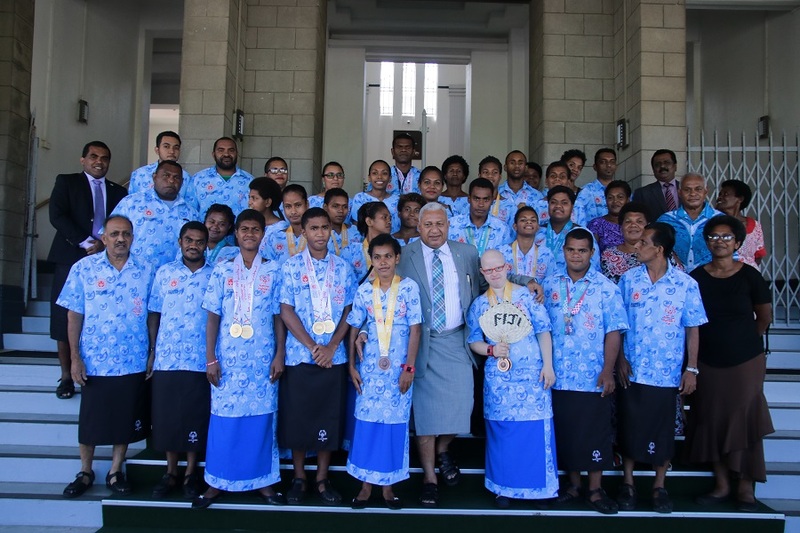 Dr Luveni said. 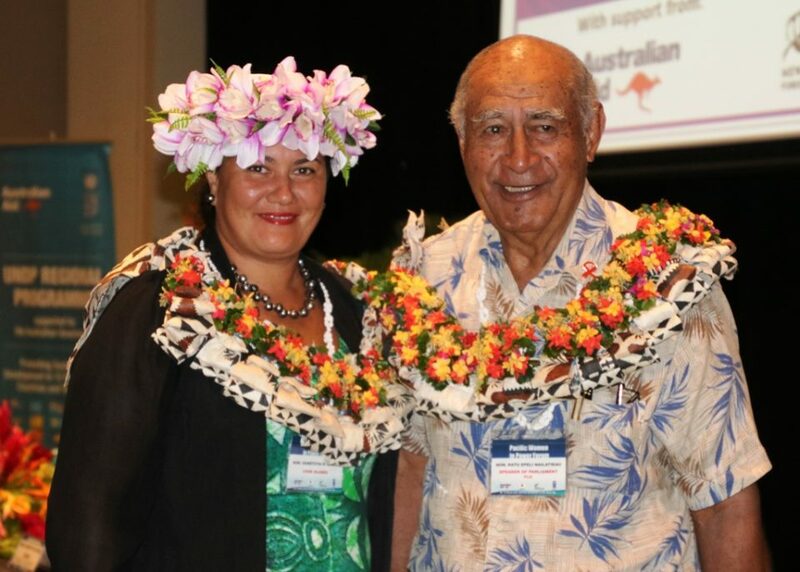 Hon Dr. Luveni added that “China has always been a great friend to Fiji and this donation reflects the profound friendship and the strategic partnership of mutual respect and common development between the two countries”.